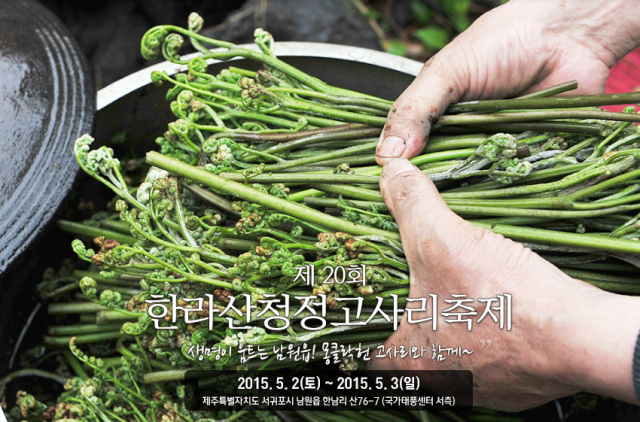 This festival is dedicated to gosari, Jeju's bracken which is used in much of Jeju's traditional food. Follow this link to learn some more about the local tradition. Events: Picking and cooking of bracken, walking, concerts, children's events, competitions, etc.